Charles De Gaulle (CDG) located in the northern part of Paris. 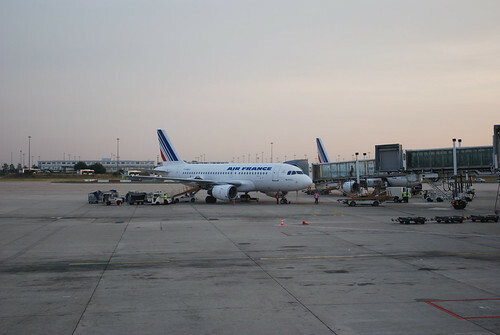 Orly (ORY) is less than CDG and is situated in the southern part of Paris, and is primarily a domestic airport with international flights to southern Europe and the Mediterranean. Beauvais (BVA) is the airport which low-cost airlines are using and is pretty far North East of Paris. Tour operator who collects the cheapest tickets all in one place. Here you can find roundtrip tickets that cost from 1300 SEK.